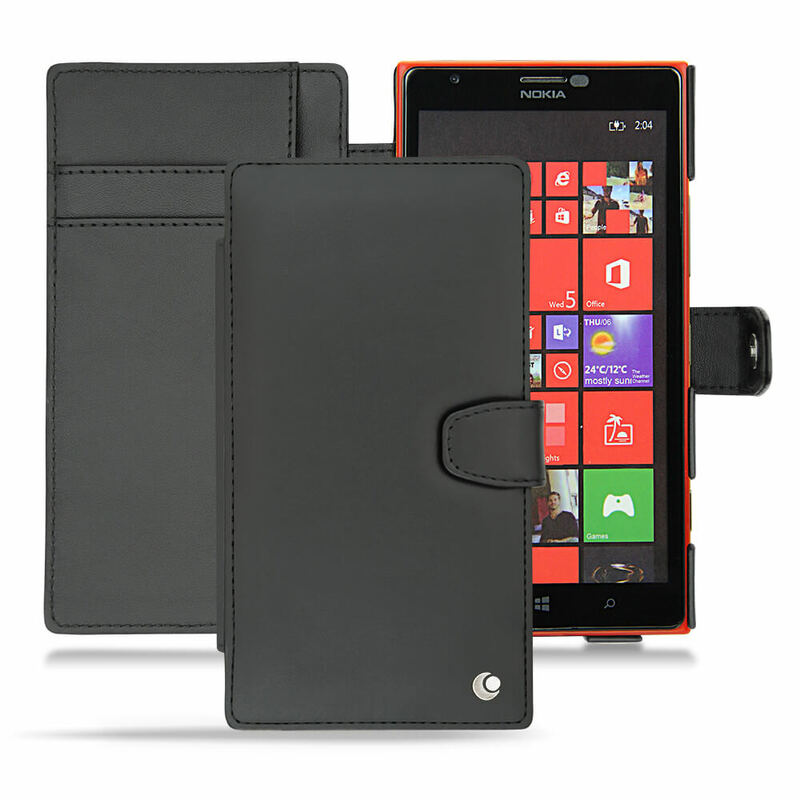 The luxury case manufacture Noreve has announced an all new second case for the Nokia Lumia 1520. The Tradition B is a wallet style case that is complete with card carrying front cover and a kickstand built into the back for viewing landscape videos on your 1520. It comes in a wide range of colours and is available for order now starting €47.75. If you are looking for a premium case that exudes style and Haute Couture (custom fitted) case for you Lumia 1520, you’ve find the one you want. You can stop looking now. say they are some of the nicest cases I’ve every had the chance to review in my 12-odd years of blogging. The craftsman ship is second-to-none and it feels luxurious. Plus their cases are truly custom fitted: Your devices fit snuggly in them and you don’t have to worry about them slipping out as you use them. thought this case through with the kickstand. Like my Lumia 1320, the 1520 is a 6″ display so viewing video content is quite natural on it. 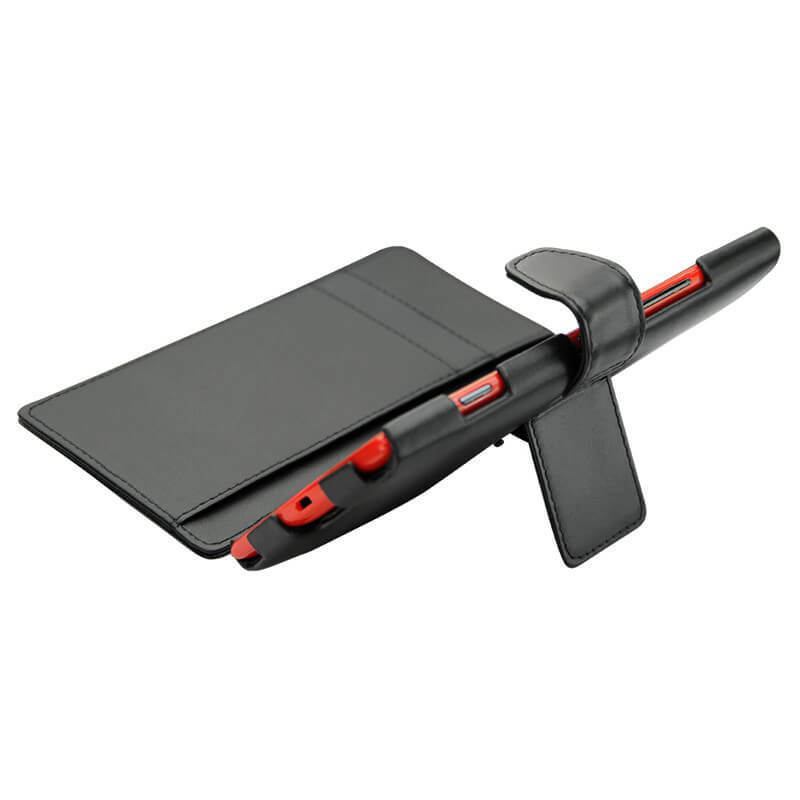 This case makes that easy to do and to do it safely without having to prop it up against something. Noreve made a wide line of cases for devices including many of the Lumia lineup. This includes the 520, 630/635, 720, 820, 920/930, 1020, 1320, and 1520.